Check out our exclusive hosted groups below! Let us plan your next group vacation with our custom-tailored itineraries around the globe! 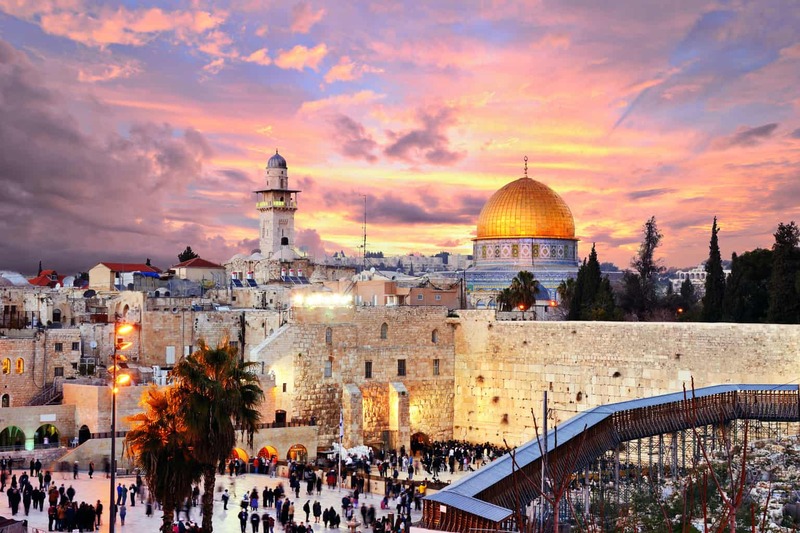 Join Pam Cheek, a Senior Travel Agent with Globe Getaways and Christian Speaker on a journey through Israel on this exclusive custom itinerary from Globe Getaways October 2018. 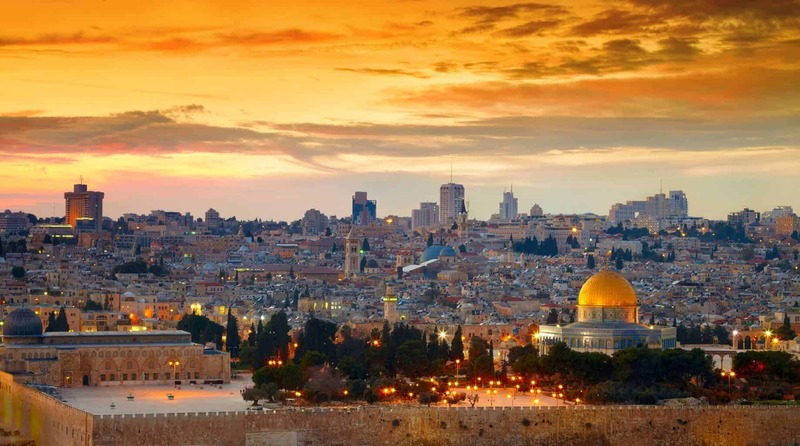 Join Pam Cheek, a Senior Travel Agent with Globe Getaways and Christian Speaker on a journey through Israel on this exclusive custom itinerary from Globe Getaways June 2019. Whether you are planning a destination wedding, an incentive trip for your team, or just want to vacation with friends and family, we are here to help.